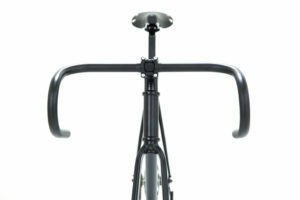 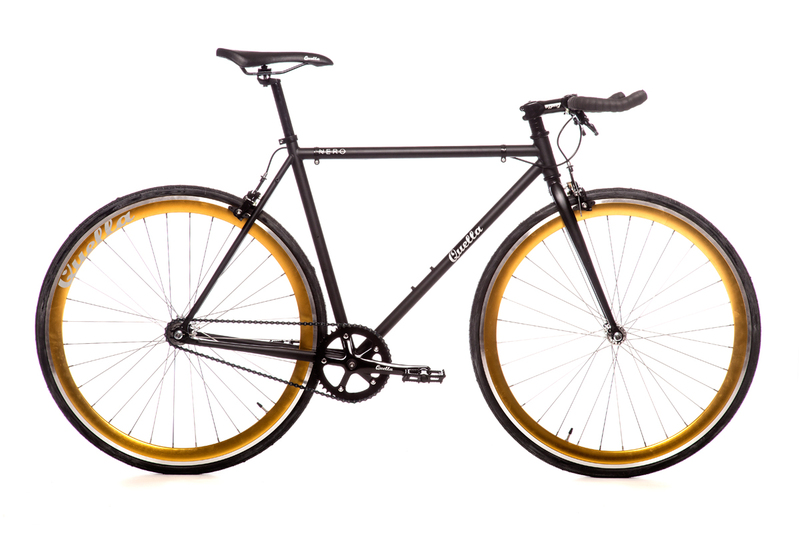 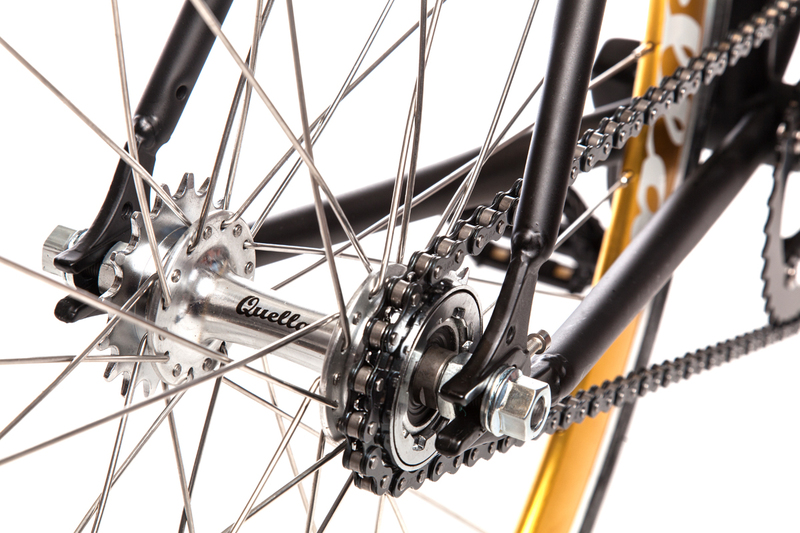 Customise your Quella Nero bike with a coloured wheelset. 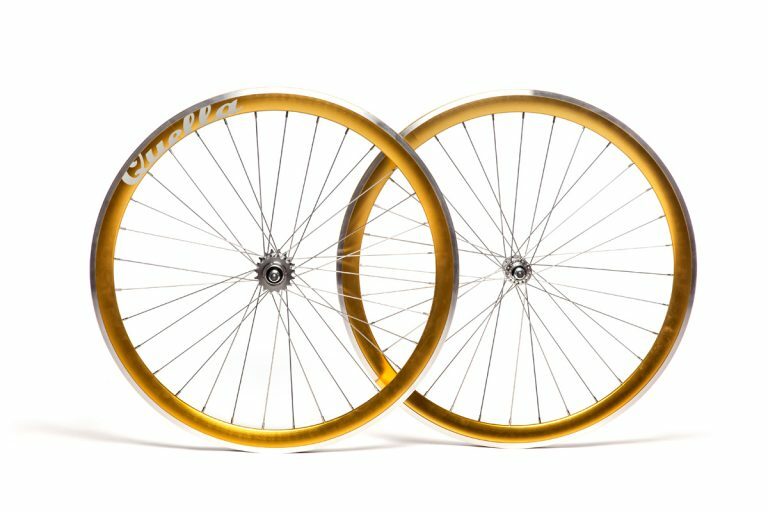 Available in Cream, Turquoise, Gold, Orange, Red, White, or Yellow, Quella’s renowned 40mm Deep-V 700c rims are light-weight in design and heavy on performance! 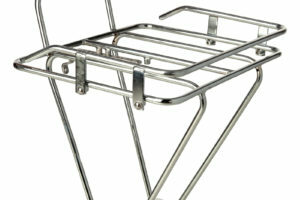 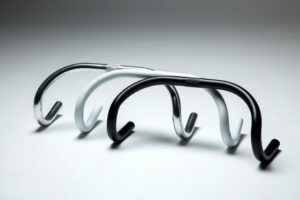 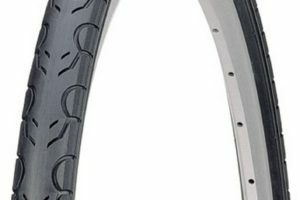 The deep aerodynamic rim helps absorb the shock from the road and contributes to a smoother ride. 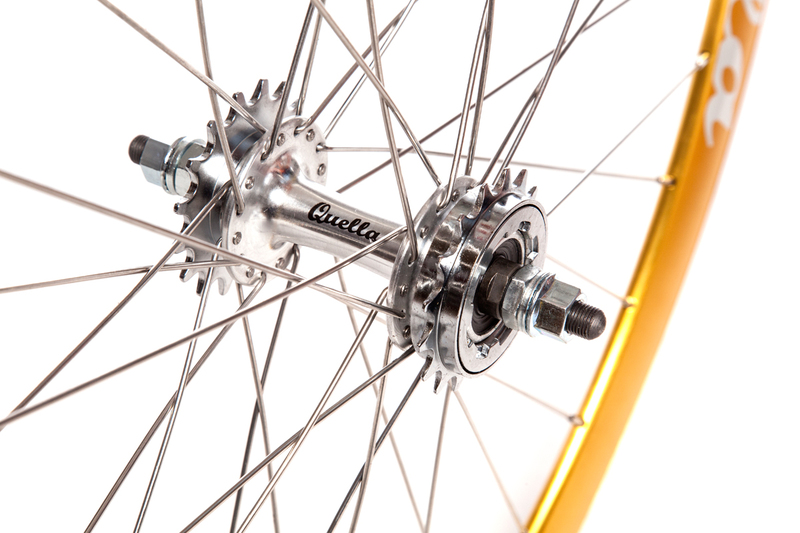 Fitted with CNC alloy sealed bearing hubs for a long and maintenance free life span and both 16T freewheel and fixed sprockets are included. 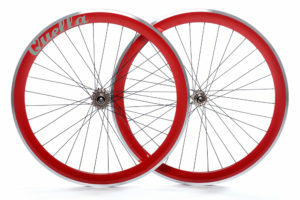 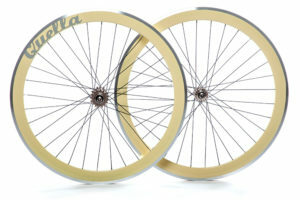 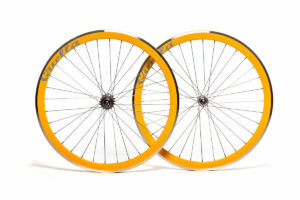 Quella 40mm Deep-V wheels will fit tyres sizes 700c x 18mm up to 700c x 32mm, perfect for both summer and winter riding.